Have you had a chance to visit Busch Gardens Tampa when you visit Central Florida? 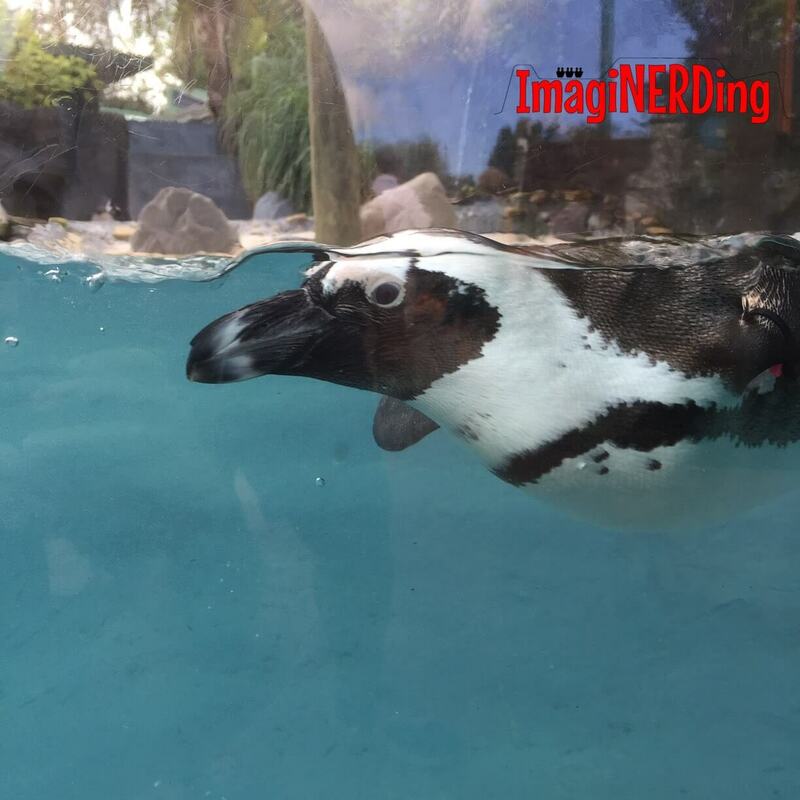 I fell in love with the park on my first visit and I’ve enjoyed checking out the Busch Gardens Tampa animal exhibits and more. I’m not sure who the popcorn guy is, but I’s certainly like to thank him for that unscripted moment. 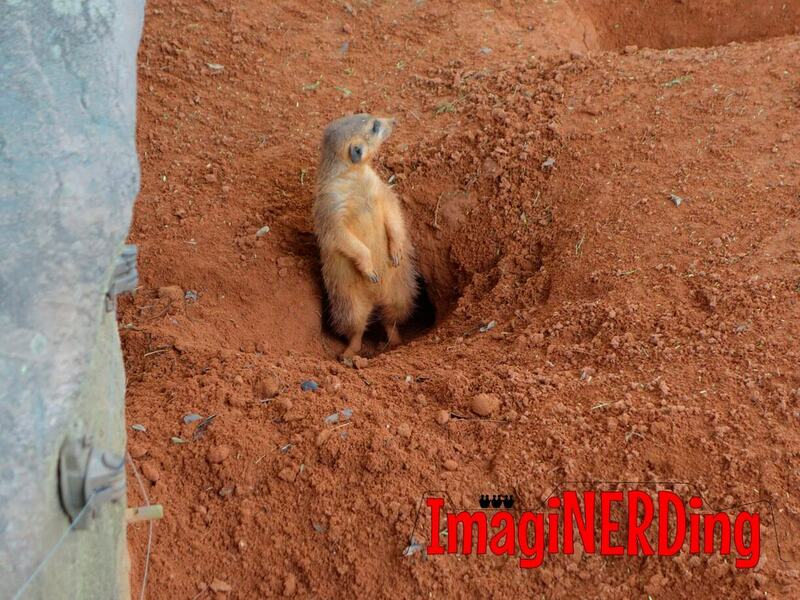 The Meerkats at Busch Gardens Tampa are incredibly cute! I can watch them for hours. I had the chance to visit Busch Gardens Tampa and I spent the day checking out the animals and a few of the coasters (I love Cobra’s Curse). Visiting the penguins always leads to some great photographs, including selfies with the social animals. Busch Gardens Tampa is a fantastic park and should be part of every visit to the central Florida area. I have to admit that I enjoy my visits to Busch Gardens so much more than my visits to Disney’s Animal Kingdom. You can actually see how Disney copied a lot from Busch Gardens. 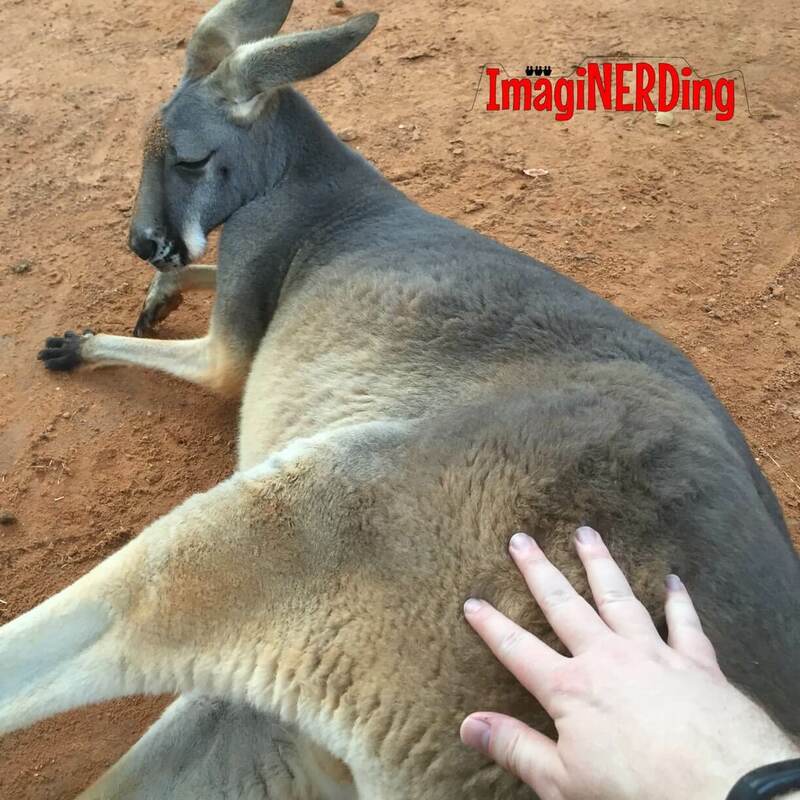 You can totally touch a kangaroo at the park! Its hard to explain why the animal exhibits at Busch Gardens Tampa are so much more enjoyable than Animal Kingdom. But I’ve enjoyed just watching the meerkats, checking out the hippo and getting close to the flamingos. Yes, there are some amazing roller coasters at Busch Gardens Tampa (check out my roller coaster post, here), but there are plenty of things to do for families, kids and people who want a more relaxed pace at the park. 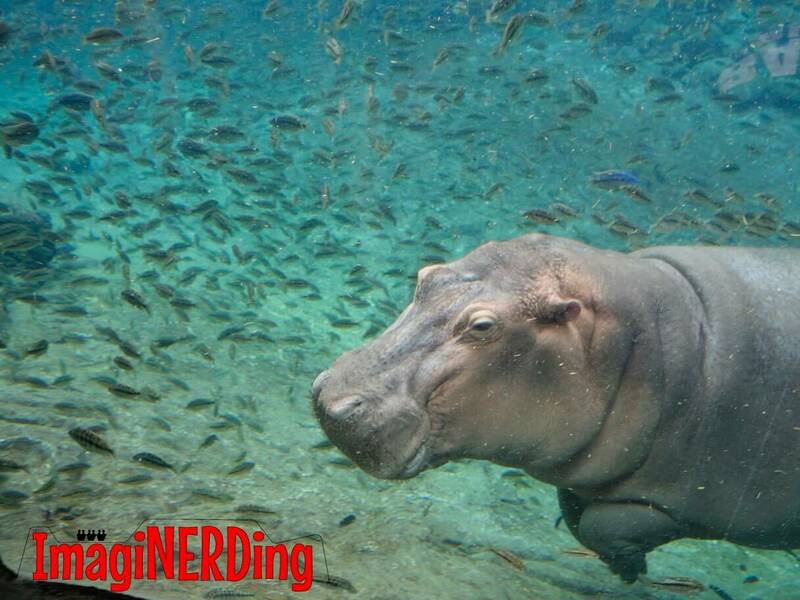 The hippo is an incredibly graceful animal. Have you had a chance to visit Busch Gardens Tampa? What is your favorite animal exhibit? Make sure to check out and subscribe to my YouTube channel for more videos on theme park history, Disney books and visits to theme parks like Busch Gardens Tampa, Universal Studios Florida and Epcot!